We are expanding to whole of Singapore! 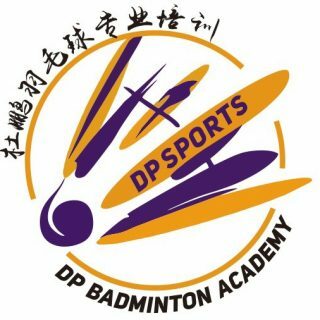 DP Badminton Academy is set-up by Ex-China National Team Player, Du Peng. We have a group of experienced coach to tailor specific program for all level of play from beginner to intermediate to advance. The program designed by us will bring the student/trainee to greater height of their badminton level. Under the guidance of our coaches, our player’s skills and techniques have improved tremendously. Our coaches have proven track records in coaching top competitive players that have attained Champion, Runners-ups for age group and Top 3 in National School Level.